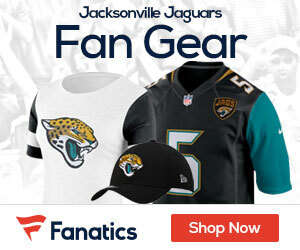 A local Jacksonville sports radio station on Thursday reported that CEO and president of FedEx, Fred Smith, was in negotiations to purchase a minority share of the Jaguars. The Jacksonville Jaguars have denied the report via email to SBNation.com. Jaguars owner Wayne Weaver himself denied the rumor when asked by Chris Mortensen of ESPN and Florida Times-Union columnist Gene Frenette when asked.